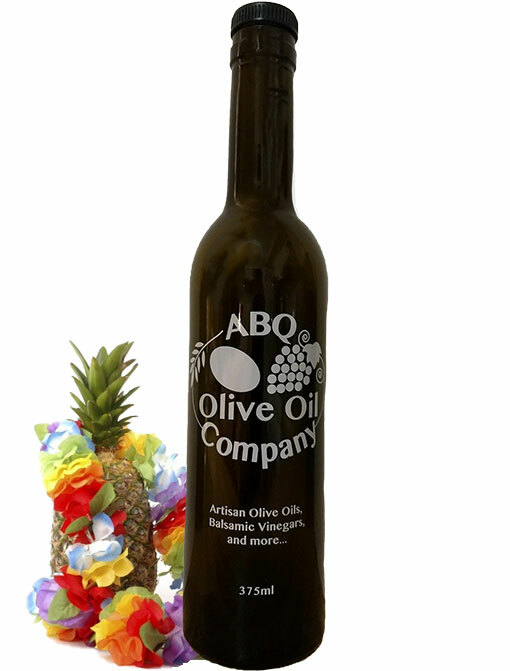 Our Golden Hawaiian Pineapple White Balsamic is sweet and tart with the heady aroma of fresh ripe pineapple. 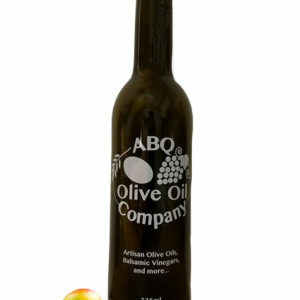 This amazing, zesty balsamic is the perfect complement to fruit salads and fresh berries. Reduce a little Pineapple White Balsamic with honey, orange juice, cinnamon, clove, and a pinch of cayenne to make a festive glaze recipe for ham; roast chicken, turkey, duck, or quail or make your own pineapple salsa. 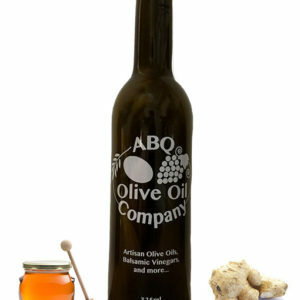 Uses: Excellent with chicken and seafood; refreshing in spicy dishes. Marinade with Garlic Olive Oil, fresh ginger, and soy sauce for shrimp or chicken. Wonderful over fresh fruit or salads. Pairings: A perfect match with spicy Chipotle, and fiery Harissa. 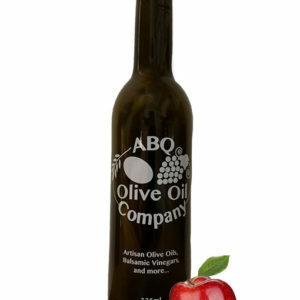 Combine with Eureka Lemon, Blood Orange, or Persian Lime Olive Oils to use over fish or on salads!